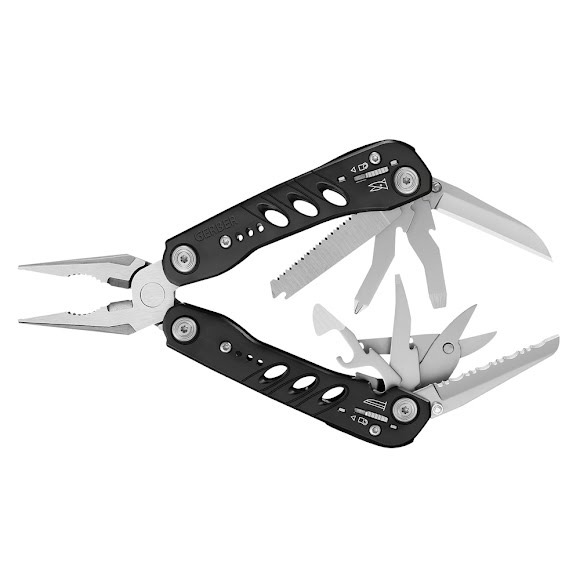 Time and again, Gerber manages to push the bar for innovation in the multi-tool category. The Evo is no exception. Based on their knife counterparts, the Evo exudes simple style and features all outboard components, meaning there is no need to open handles to access tools. Each component is locking, making these tools among the safest out there.